With a heavy heart . . . I am saying good-bye to two of my favorite digital scrapbook communities. As of Dec 31, Gotta Pixel and Scrap Orchard have both closed their “doors”. 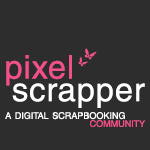 Gotta Pixel was one of my first online scrapbooking homes and it is very sad to see it go. They had some amazing designers and luckily most have found new homes. 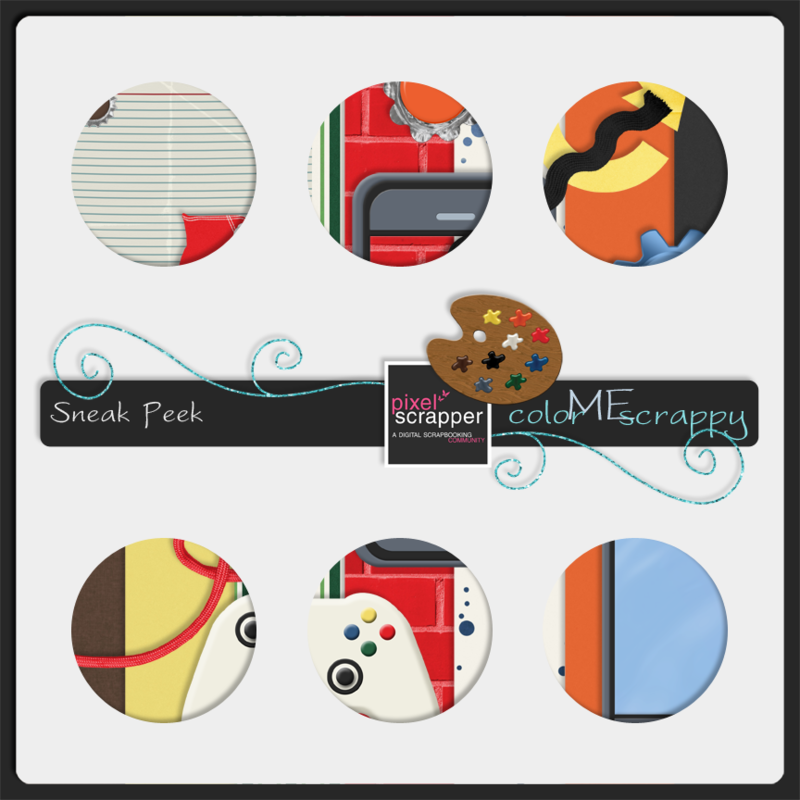 Scrap Orchard had become the new home to one of my favorite designers when Scrapbook-Bytes closed back in 2015. I am happy to see that she has again found a new home. *Knock on wood* At least my other 2 favorite spots, Pixel Scrapper and GingerScraps,are still going strong. And now I will be checking out the new homes that a few designers have found. Posted on January 22, 2017, in Miscellaneous. Picking up the pieces . . .
Everyone hates it when your hard drive fails, right? And most people know to back up their important files, correct? In the digital scrapbooking community, especially as a designer, it can’t be stressed enough. And having to me in the past, and feeling devastated by it, I always backed up my files to another hard drive. So I was in the middle of doing a back up when my hard drive froze. I was a little concerned, as the backup was not 100% complete yet, but almost. So the most I could have lost would have been just a few files. Then the unthinkable happens . . . Somehow, without any type of power surge, virus, or anything, BOTH hard drives have failed. My 3rd backup is just some family photo’s and some of my scrapbooking stuff that I put onto another portable drive so I could work on my laptop. Now I felt like giving up, but dear hubby talked some sense into me, and I started to call around for file recovery. The consensus was that it was probably just a bad boot sector, though no one had ever heard of it seeming to jump from one drive to another. So we took it in to a local shop that can handle things like that. I tried to tell myself that I was just cautiously optimistic, but I will be honest, I was really optimistic! When I got the call I felt like crying . . . the only way to get my files back was going to be sending it away to a clean room and having hard drives taken apart. Sounds good, still hope, right? Well, to have that done usually runs anywhere from $500 to upwards of $2000. I have my completed layouts, though only in 600×600, 72p .jpg, but it is better than nothing. I somehow lost all of my photo’s from 2008 and everything from our Sea World trip for Christmas of 2012. But from a designer standpoint, I have lost pretty much everything I have created. I have the final products for any kits I created that were already completed, but none of the original files. None of the templates I designed by hand (or would that be by mouse?? lol). 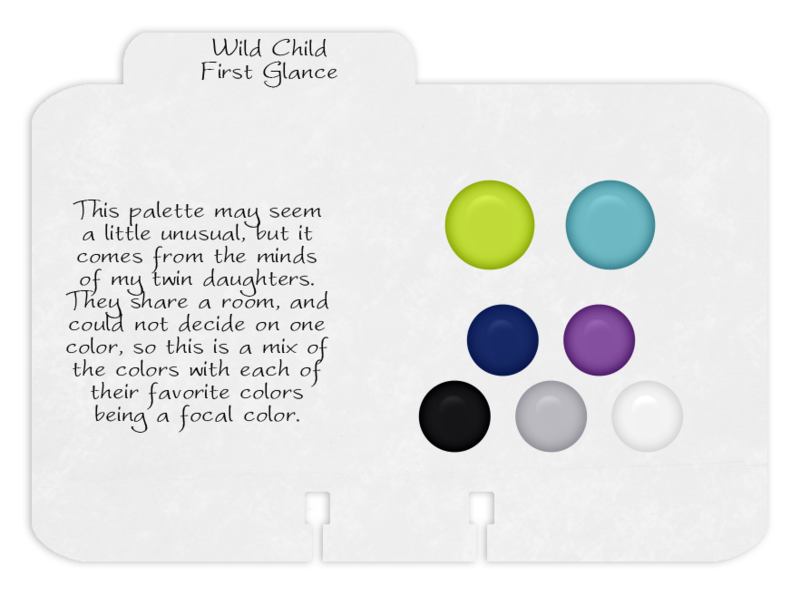 I was working on a few different kits, the most important to me was the one for my daughters, “Wild Child”. So that is what brings me to trying to figure out how to pick up the pieces and go on designing. The most important thing to take from this story though, is to make sure you back up all your files frequently, and if possible, back up to multiple sources, as you never know when data tragedy will strike!! !